Diamonds take millions of years to form within the Earth's mantle, but now scientists are trying to produce them synthetically. 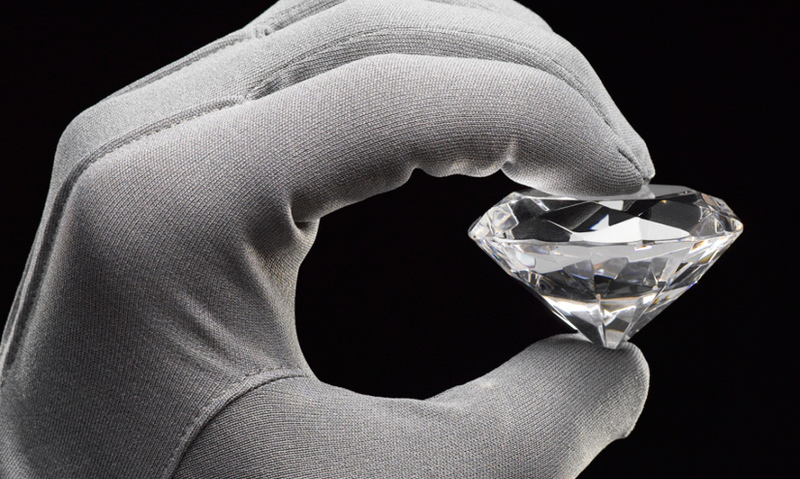 Diamonds take a long time to form in the Earth's mantle. They are made only of carbon, and scientists have tried to produce them in the lab. The HTHP process simulates the high temperature and high pressure found in the Earth's mantle to produce small diamonds. The CVD, or Chemical Vapor Deposition, method is a more successful method. It uses diamond "seeds" - hydrogen and methane - to produce carbon atoms that latch onto the seed. Diamonds are forever, or more precisely they take a long time to form deep within the Earth's mantle. Diamonds have been created in labs using the HPHT method.